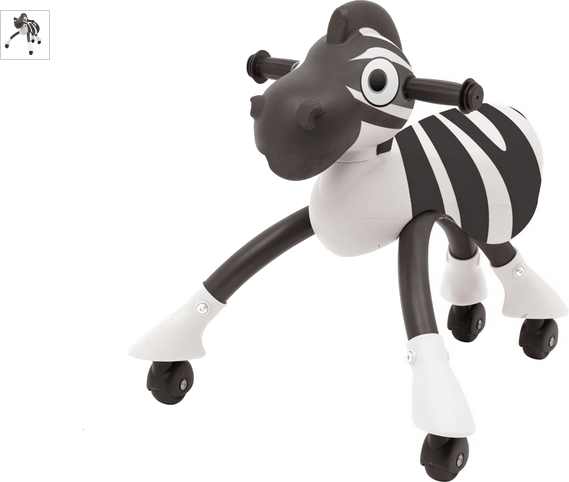 Chad Valley Zoomies Scuttler is a novel Zebra designed ride that pivots 360 degrees. 4 wheels for additional security so little ones can zoom about to their hearts content! Get money off with April 2019 free Argos voucher codes, see if there's a promo code for the Chad Valley Zoomies Scuttler - Zebra product. Argos may be out of stock of this product. To enhance your shopping experience you may also be redirected to a search results page when you click an outbound link.